We travel to find ourselves. 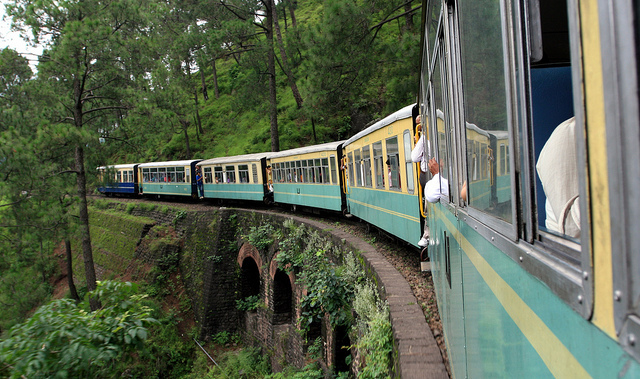 We travel to explore and to learn more about the world than our newspapers will accommodate. And we travel, in essence, to feel young — to turn back time and get taken in, and fall in love once more. 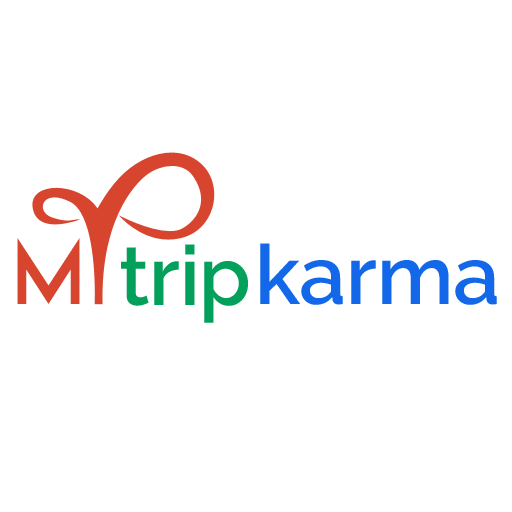 Often regular travelers look for a reasonable, nice and clean hotel to stay in during their trip. 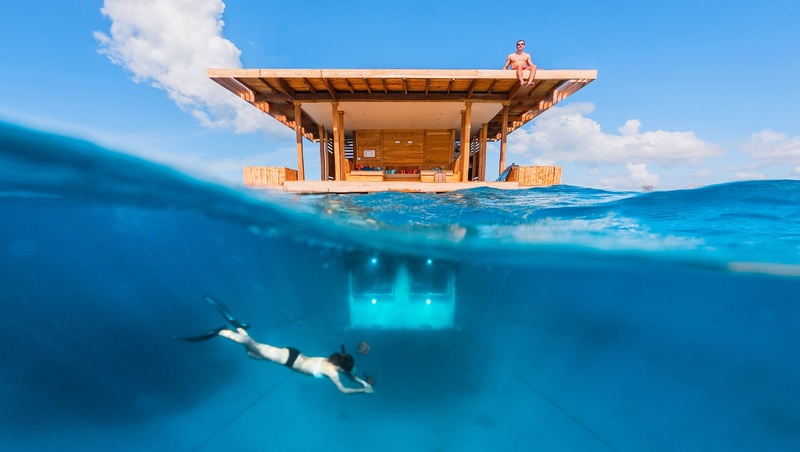 But for the quirky and adventurous traveler, staying in a hotel room underwater at the bottom of the sea or sleeping in a bed that looks like it is suspended in mid-air would be an experience in itself. 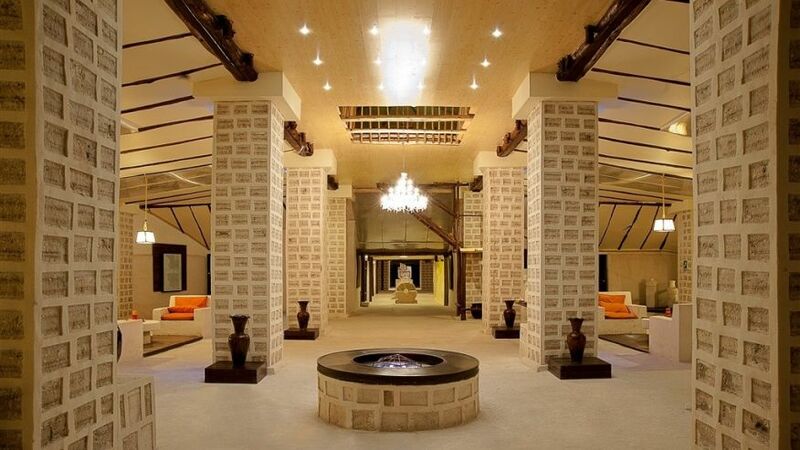 So, we decided to curate a list of the 10 most unusual hotels in the world for you. We really hope you include them in your next trip to these places. Hotels made with ice blocks are many, but salt blocks? Now that’s unusual. 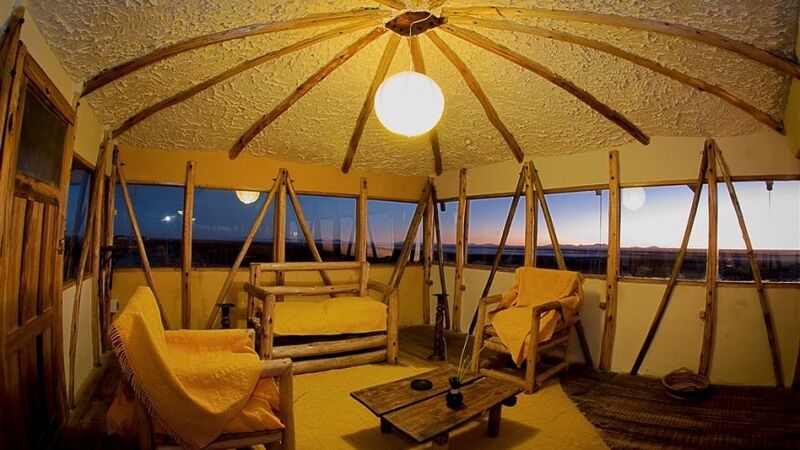 A perfect place for seasoned travelers situated on the Salar de Uyuni – the world’s largest salt surface, Palacio de sal is built entirely from salt. 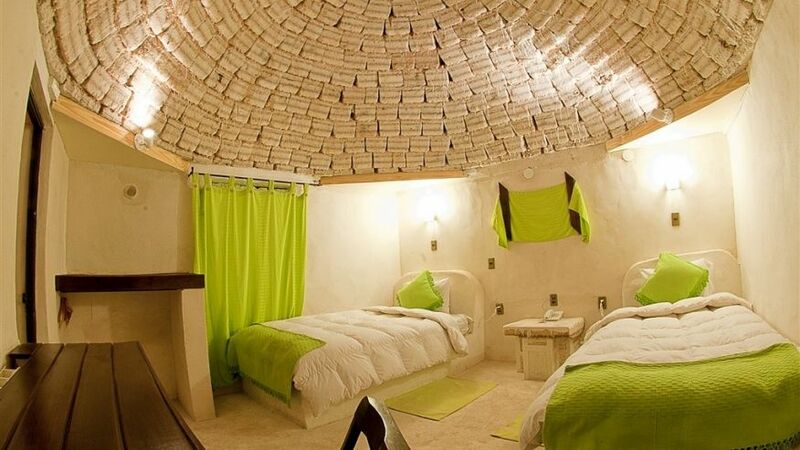 Rooms and the entire furniture at the Palacio de Sal will give you a feel of a salt plant mill, but they are actually made entirely of salt blocks. But there is one rule – licking the walls is strictly prohibited. How cool is that? Wizards! Chambers! Secrets! It’s just like Hogwarts. This is what you feel when you visit the Harry Potter Hotel located in central London. It provides a unique, magical experience. The Harry Potter styled rooms are furnished with trunks, potion bottles, cauldrons and spell books. 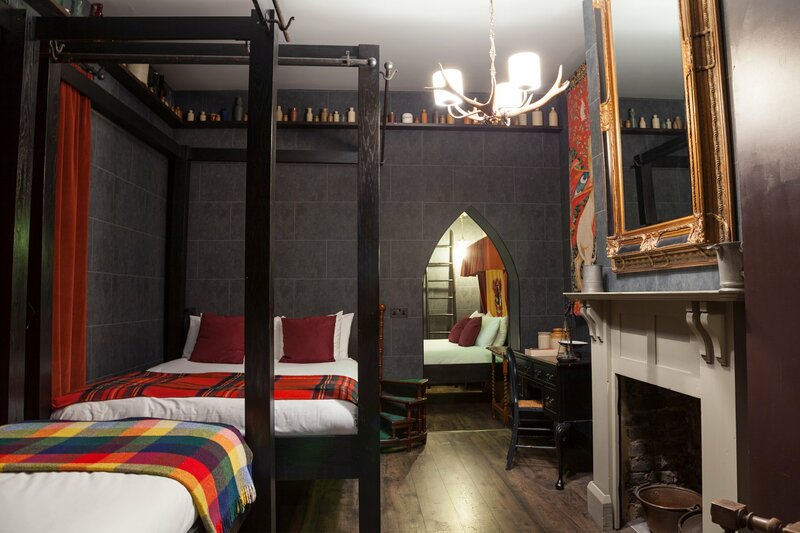 This Wizard Chambers theme hotel is well worth a visit for ardent Harry Potter fans. Deep in southern Chile lies the Montana Magica Lodge – a hotel hidden away in the centre of a 300,000 acre private nature reserve. A strange volcano-like building pours water instead of lava. And its welcoming windows adorned with moss and vines, complement the surrounding trees. It gives you a feeling of living in the Pandora from the movie Avatar. But this is neither Pandora, Middle-Earth nor the Star Wars forest moon of Endor. 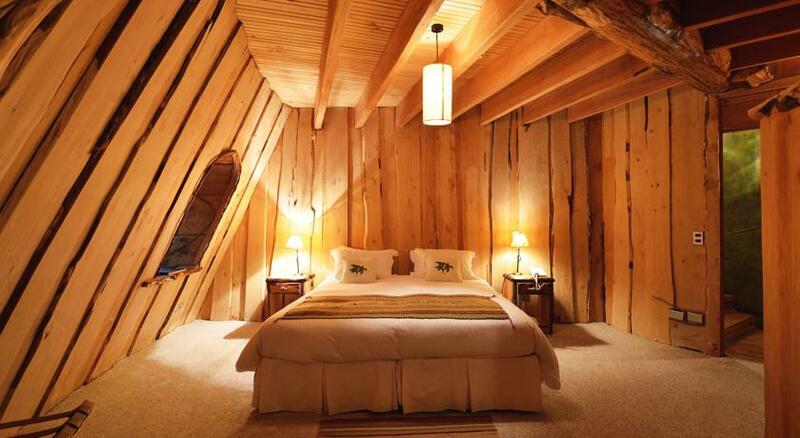 The small yet comfortable guest rooms can be reached via a wooden bridge, while the enchanting design is a nod to the legend of a local “magic” mountain, which is said to grant wishes. 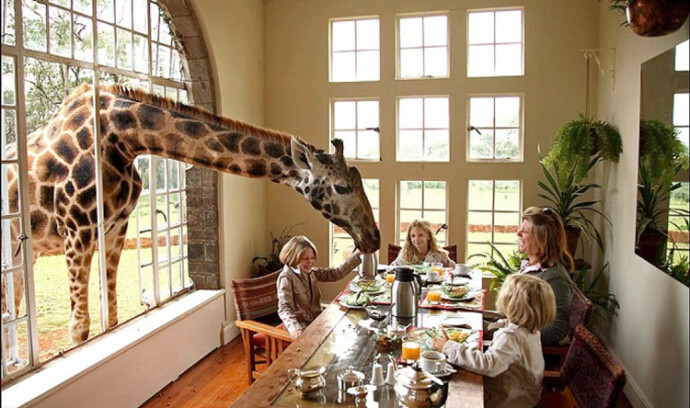 Eat breakfast with the giraffes. The hotel has high spacious windows for giraffes to put their heads in to look for snacks to eat. With its stately facade, elegant interior, verdant green gardens, sunny terraces and delightful courtyards, travelers often feel that it’s like walking into the film Out of Africa. 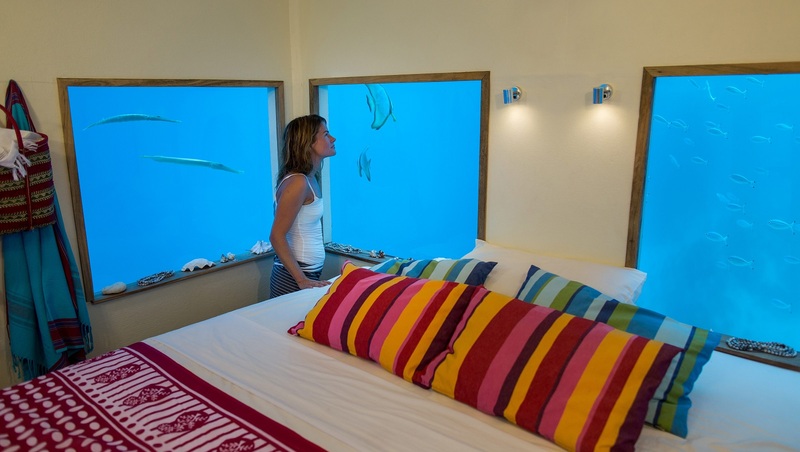 The extraordinary feature of the exotic Manta Resort is its breathtaking Underwater Room. The structure comprises three levels: a landing deck, a rooftop perfect for sun-lounging and star-gazing and, of course, a glass-paned luxury bedroom beneath the ocean. If you want to find out for yourself what it’s like to sleep underwater in your own private island, then put this hotel in your travel bucket list. Visit Finland lyhytdokumentin kuvaukset. Hongkongista Inariin Kakslauttaseen töihin muuttanut Angela Chow. 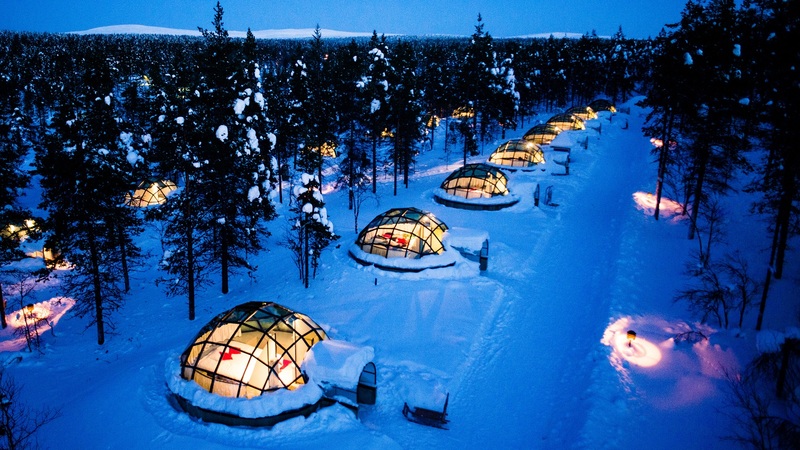 Hotel Kakslauttanen is home to incredible glass igloos, from which you can admire the northern lights and starry sky. The hotel is open during northern lights season, from the third week of August until the end of April. 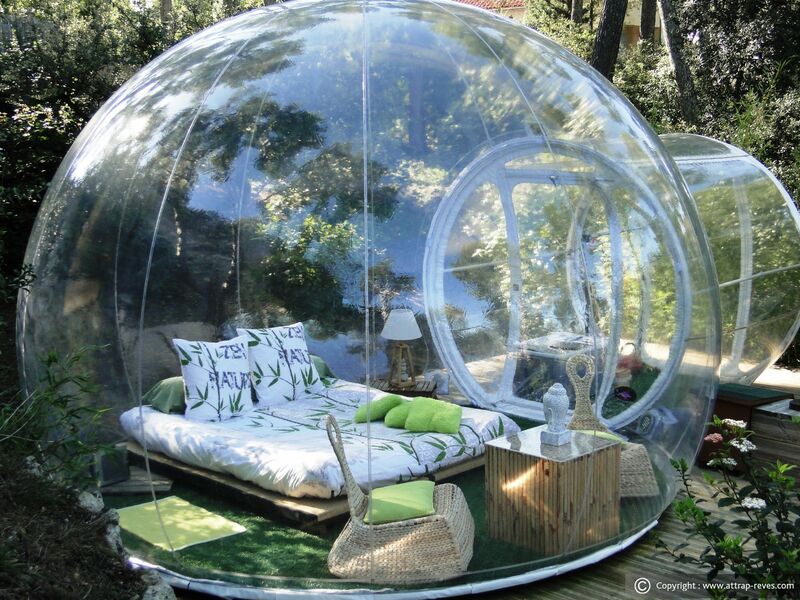 The igloos are made of thermal glass to keep guests warm. It also has the world’s largest smoke sauna. Experience sleeping on ice at one of the coolest hotels in the world – the original ice hotel in Swedish Lapland. Set beside the frozen river Torne, in the small village of Jukkasjarvi, and surrounded by pristine pine forests, nothing can better the surreal and magical atmosphere of the world’s largest igloo. Every year, the hotel commissions artists from around the world to design these spectacular ice-sculpted rooms. This year they’re going to make 19 individually themed and hand crafted art suites for the travelers. 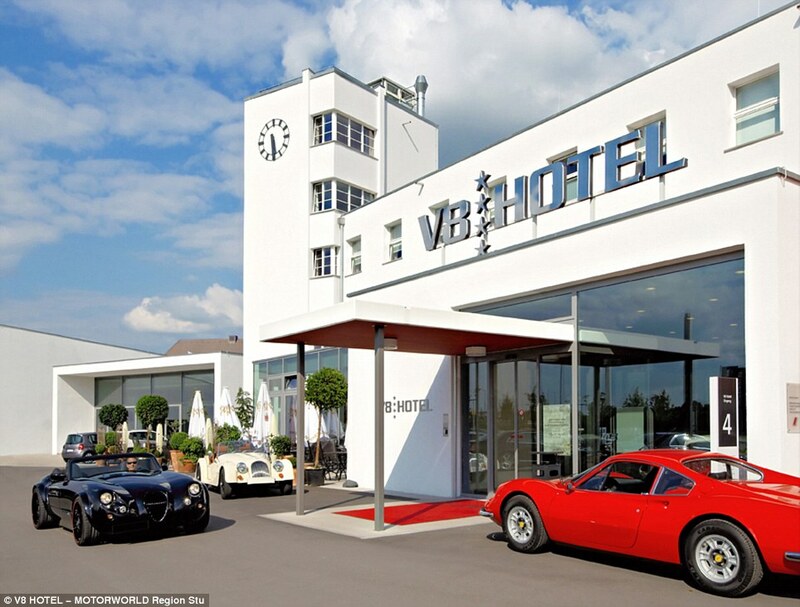 This hotel located in Stuttgart, Germany lets you sleep in your favorite vintage car. Paradise for automotive lovers, V8 Hotel has many theme based rooms for car lovers. The four-star hotel has 34 rooms, many of which are decorated with a car theme. Some of them even contain real cars. Each room in the hotel is decked out in car-related decoration. 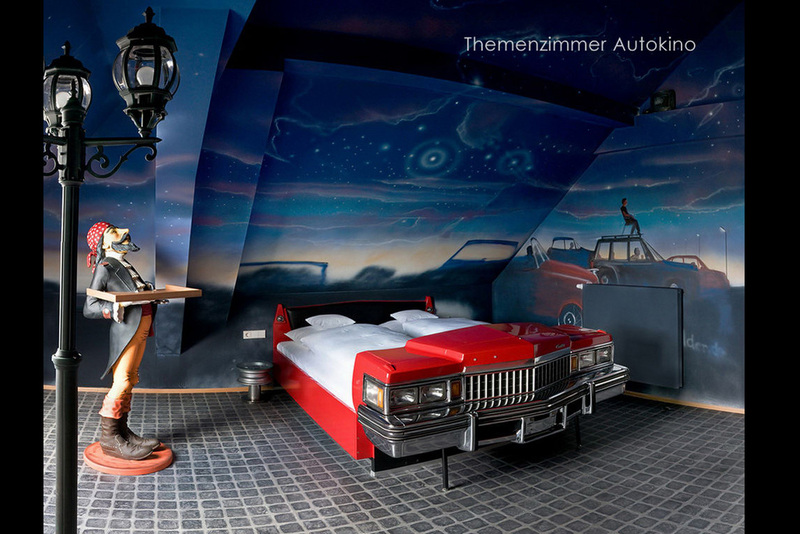 Most rooms have beds built into the body of a vintage car, and there’s even a car wash themed room. You can see and even buy classic cars from around the world in the showroom. Romantic French idyll Attrap’Rêves is the perfect place to sleep under the stars, while still being comfortably sheltered from the elements. 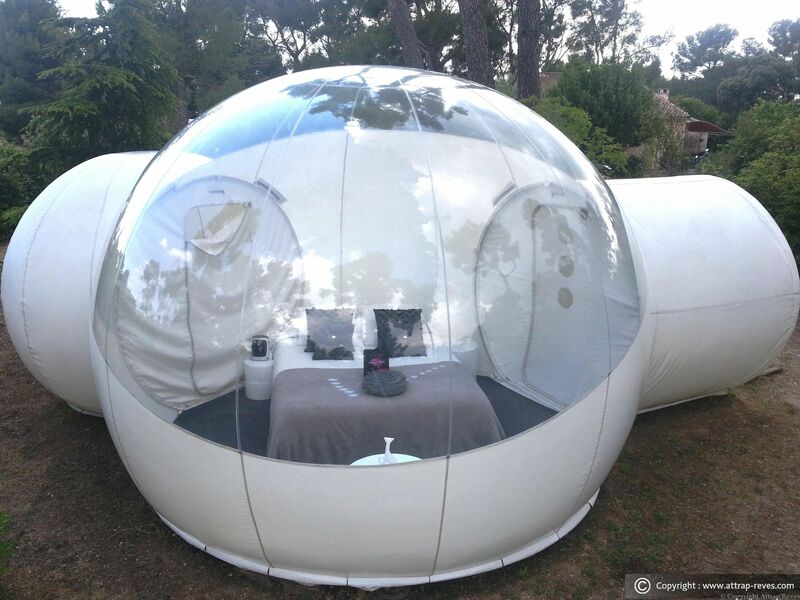 Built using only recyclable materials, the impressive transparent spheres are a great alternative to traditional camping. These bubbles offer more than just a unique experience. They are eco-friendly, and they are deflated at the end of the season, ensuring minimal impact on the surrounding pine forest. Located at the heart of Lake Garda’s main theme parks in Italy, guests can get the 4D hotel room experience here. The rooms come to life with special effects all in 4D! The rooms are equipped with animatronics, special effects, movie sets to offer a true sensory experience and live the typical park environment. The adventure begins at the entrance door: walls, furniture and lights were carefully studied to cast the guest into a fantasy world. After all, a vacation should be an experience that, from start to finish, is filled with fun, excitement and relaxation. For a truly memorable stay for your next travel journey, break free from hotel chains and check into one of these unusual hotels around the world. Planning to visit these hotels? Explore the new way to travel! MyTripKarma is the world’s first all-in-one social travel app, allowing you and your friends to easily plan, discuss, organise and book all your vacations, weekends and evenings in one place! Sign up today to start planning your next trip for free!